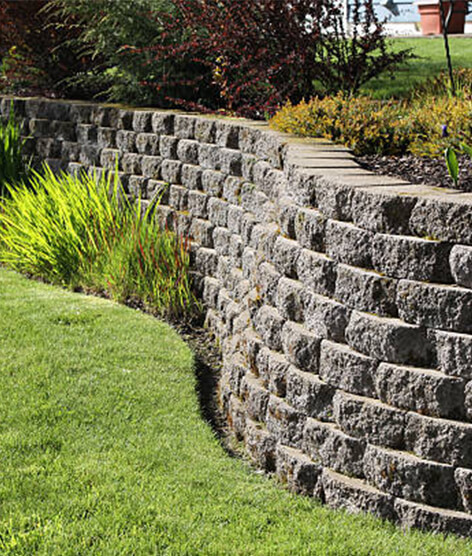 A Retaining wall can be described as a structure that helps keep soil in place behind it. It’s very much like a garden wall, so if you imagine that, you’re along the right tracks. 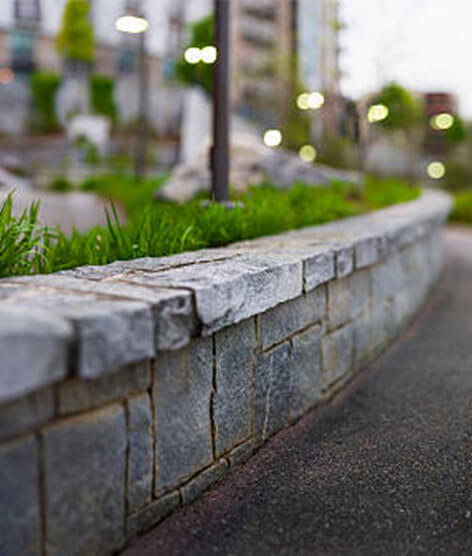 Here at Castle point construction, we offer a cost-effective and efficient retaining wall Essex service, which aims to help you get the best out of your garden or properties potential. We offer a fast booking service and a speedy but extensive retaining wall installation service to those who live in and around the area of Essex. Get in touch with us today on 01702 332 760 to get your free Essex retaining wall quote, and to answer any questions you have in regards to our service. The retaining wall blocks that we use at Castle Point Construction come in an array of colours, shapes, styles and sizes. 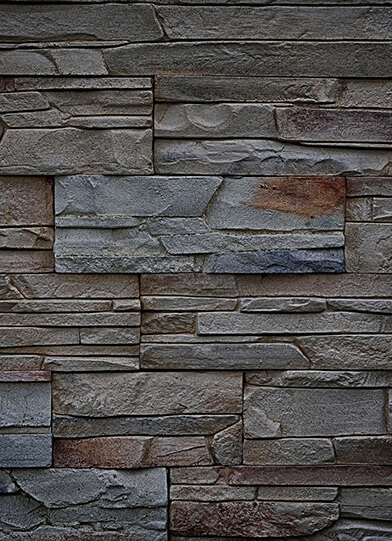 From Pavestone to Rockwood, we’ve got a wide selection of stones to use which will grant you the ability to transform your property to the next level. 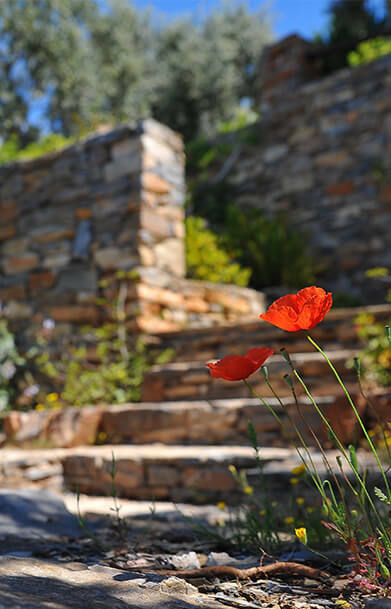 All you have to do is call us on 01702 332 760, and ask about our wide selection of paving stones and retaining walls, and we’ll be able to guide you towards getting the best possible retaining wall ideas for your garden. If you aren’t able to come up with an idea or style that you think you’d be happy with, our team can provide you with some assistance! 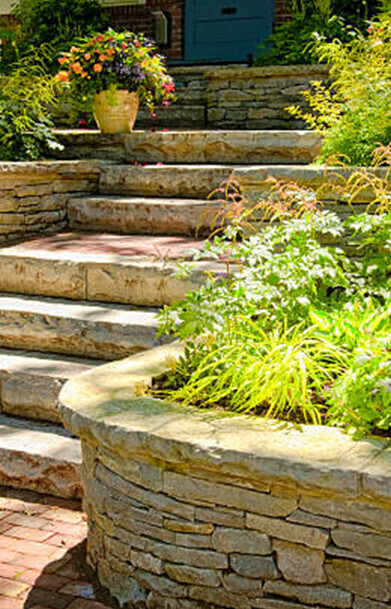 They’ll help you find the right retaining wall ideas for your home or property. Retaining wall Essex services sometimes fail to offer the creative side of the role, they’re only able to provide the manual labour service. What makes our service different from the other retaining wall companies in Essex, is our ability to use innovation as we provide the perfect blend of creativity and manual expertise, to give you the best possible service around. We offer a top quality Garden retaining wall Essex service. When working in homes, specifically in gardens, we aim to leave you impressed at the level of detail we put into the work that we do. We aim to leave your garden looking great, using different styles and techniques we have learned over the years with our high level of experience. Book your Retaining Wall Installation today! We offer our retaining wall installation service to all areas of Essex, we aren’t just limited to Southend. These areas include; Southend, Rayleigh, Grays, Romford, Hornchurch, Chelmsford, Dunmow, Braintree, Ingatestone, Maldon, Upminster, Benfleet, Stanford-Le-Hope, Leigh-On-Sea, Laindon, Langdon Hills, Corringham, Basildon, Billericay, Wickford, Pitsea, Loughton, Redbridge, Dagenham, Woodham Ferrers, Harold Wood, Woodford Green, Burnham, Witham, Harlow, Mersea, Brentwood, Thorpe Bay, Westcliff-On-Sea, West Horndon, Colchester, Barking, Ilford, Shoeburyness, Rochford.